Are you looking for acupuncture, Chinese medicine, massage, osteopathy, myotherapy, naturopathy or hypnotherapy in Pascoe Vale? We’d like to introduce you to a health and wellbeing centre only 5-10 minutes drive from Pascoe Vale. 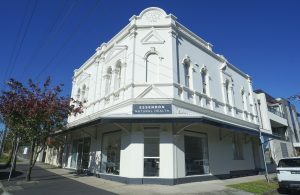 Essendon Natural Health is not your usual natural medicine clinic. We’ve managed to find amazing practitioners from the modalities that we feel have the best impact on correcting and maintaining health. Our group of practitioners work together to ensure your health is looked after. Our level of communication and ability to cross-refer within the clinic allows for a comprehensive support network. Patients have the ability to claim on the spot through their health insurance cover using our HICAPS unit. This makes the whole experience easier and leaves you with less work to do at home so you can enjoy your session. 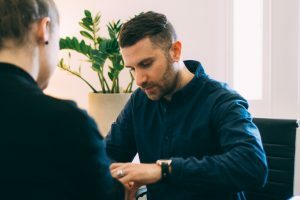 Our practitioners are experienced, caring and are some of the best in the industry. They are constantly undergoing further training to expand their skills to help you. We commonly work with local medical clinics, allied health practitioners and specialists and believe in the integration of natural and conventional medicine where possible. If you have any questions about your health or the best natural medicine modality to get started with, just give our friendly reception team a call on 03 9337 8572. What services do you offer near Pascoe Vale? 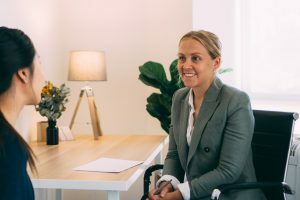 Making an appointment at Essendon Natural Health is easy, simply call our caring reception staff on 03 9337 8572 or Book Online now. What are some of our favourite places to visit in Pascoe Vale? PVH Medical: One of the top medical clinics in Pascoe Vale, PVH medical has a lovely, experienced group of medical practitioners. We have worked with a couple of GP’s from this clinic over the years and have found them to be knowledgable and caring. If you are looking for a local medical clinic, we would highly recommend PVH Medical. Le Jolie Cafe: A cute, welcoming local cafe with a French twist. Offering freshly baked croissants (enjoy in moderation), original art, and a very cute vibe. We a big fans of the Belgium waffles (also enjoyed in moderation), the savoury crepes, and ART CLASSES! How cool is that? Check them out.